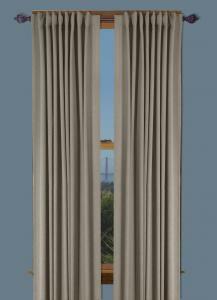 Glasgow is a wonderfully versatile, textured basic, styled to frame your windows beautifully. 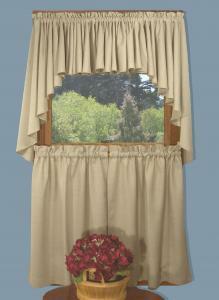 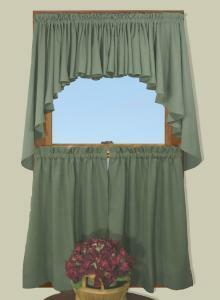 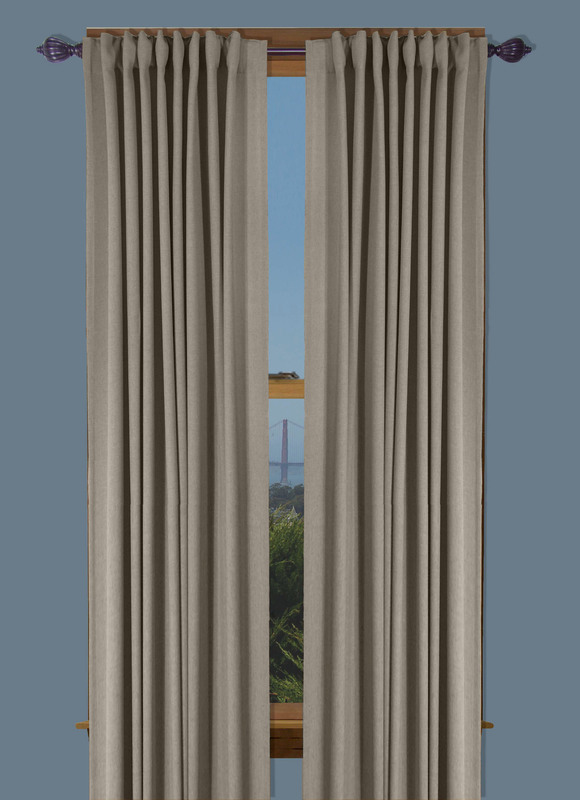 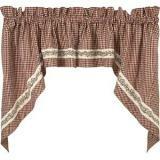 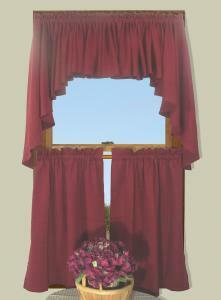 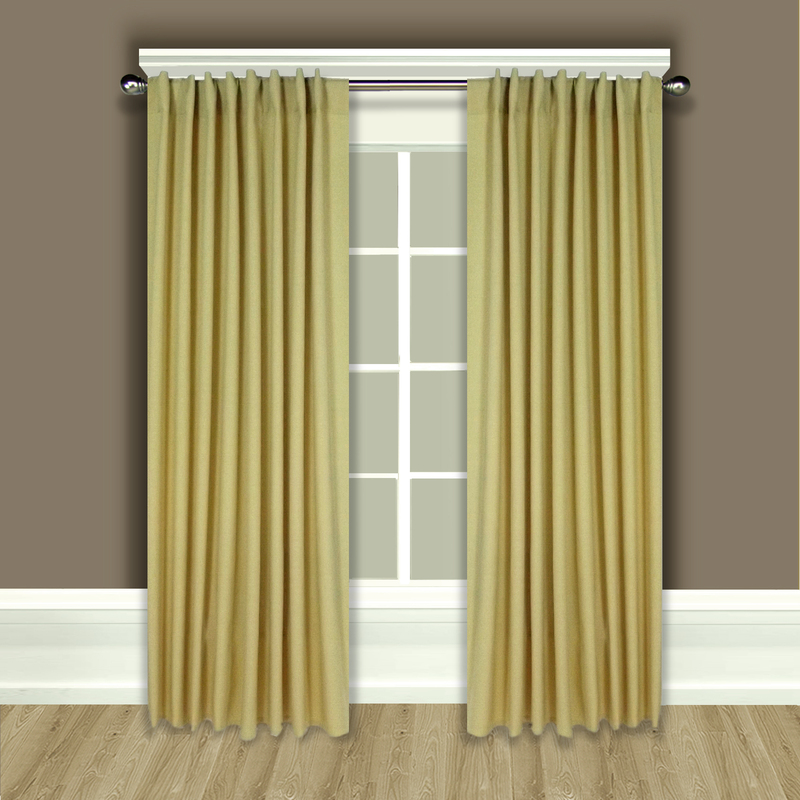 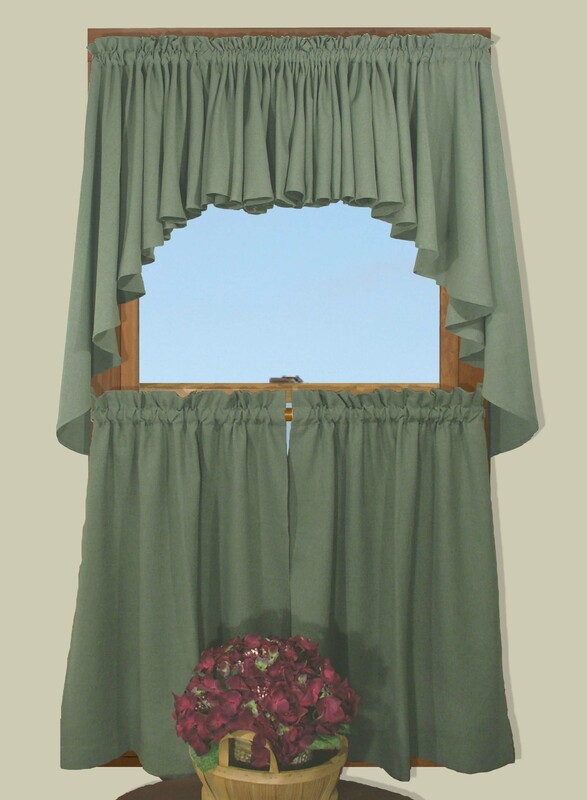 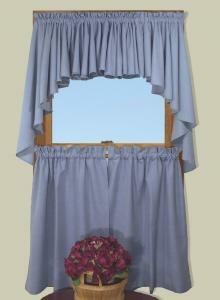 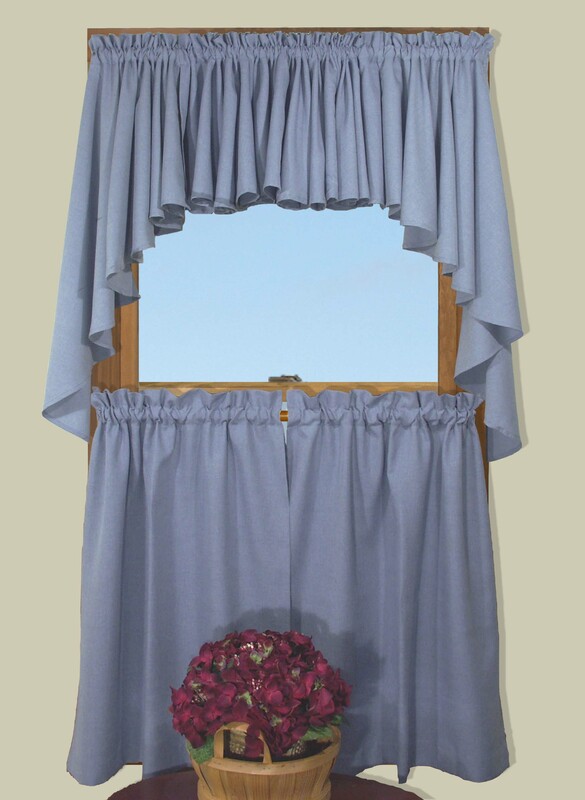 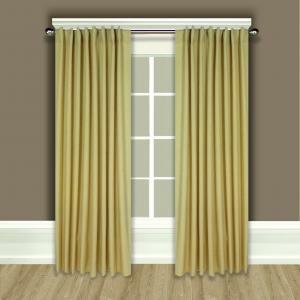 The swags and valance are cut on the bias for maximum fullness. 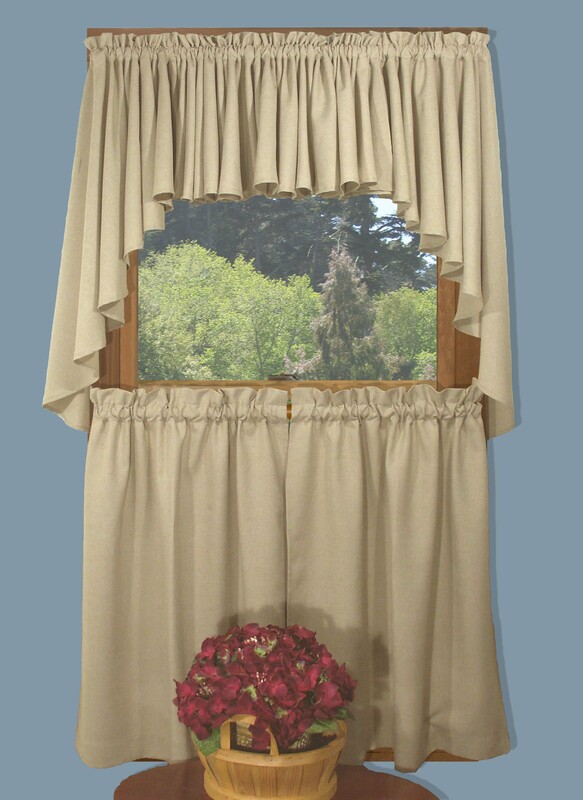 The 2-way rod pocket offers you the option to use a large diameter decorative rod or a basic 1 ½” rod.